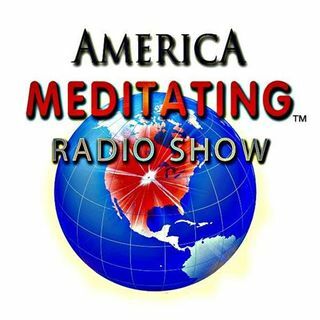 Sister Jenna welcomes Ann Dowsett Johnston to the America Meditating Radio Show! Ann Dowsett Johnston is an award-winning writer and editor, respected for her expertise in journalism, higher education, alcohol addiction and public policy issues. A recipient of the Atkinson Fellowship in Public Policy and a Southam Fellowship in Journalism, she spent most of her professional career at Maclean's magazine, where she was best known as the chief architect of the university-rankings issue. Ann ... Más informaciones later spent a year researching the issue of Women and Alcohol as part of the Atkinson Fellowship in Public Policy. Beyond her focus on education and addiction, Ann has written on a wide variety of subjects, from the arts to mental health. In 2013, she released a book entitled, "Drink: The Intimate Relationship Between Women and Alcohol." In 2014 she was named the CEO of the Pine River Foundation, an organization that champions and supports Pine River Institute (PRI), a residential treatment program for youth 13-19 struggling with addictive behaviors and often co-occurring mental health issues. Visit www.anndowsettjohnston.com. Watch Ann’s TEDx Talk on Drinking and How it Changed My Life.